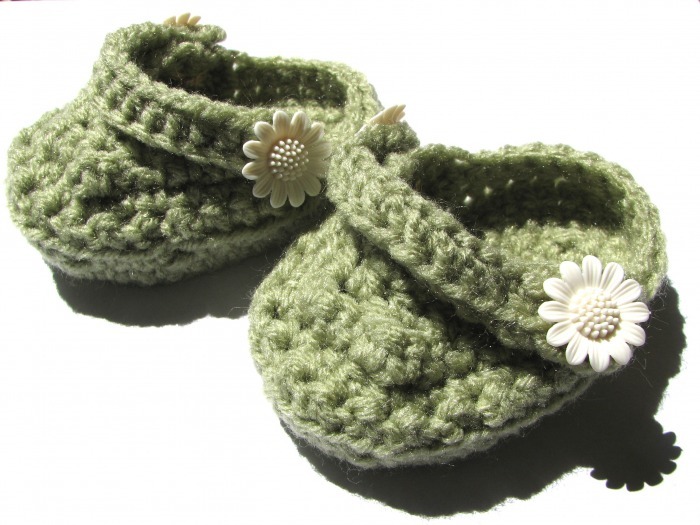 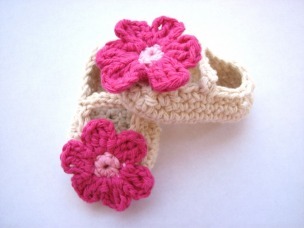 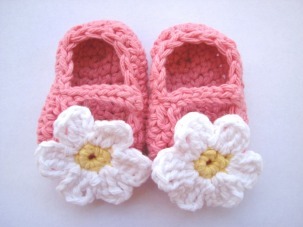 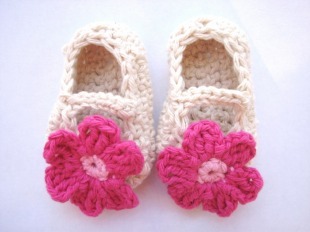 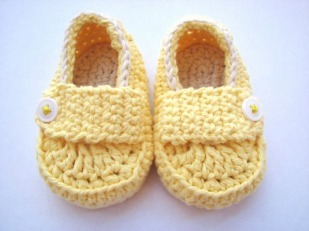 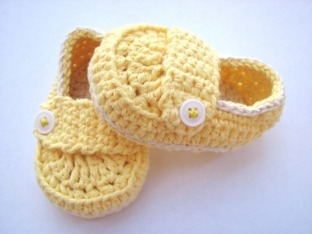 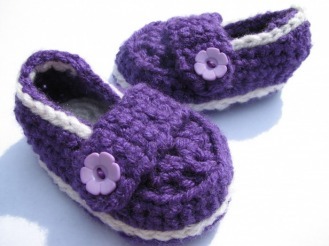 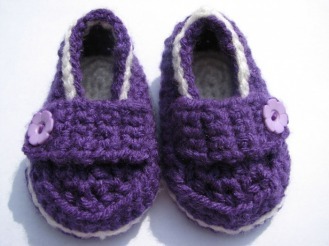 Gallery of Custom Orders - The Bumblebee Shop - Handcrafted Gifts for Babies & Kids! 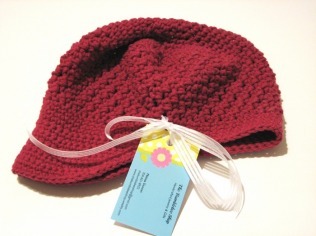 The Bumblebee Shop - Handcrafted Gifts for Babies & Kids! 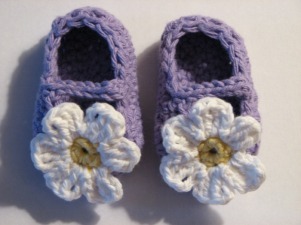 Here, you'll find some pictures of custom orders I have completed. 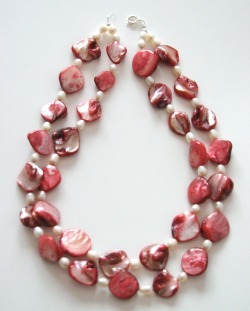 If something sparks your interest and you'd like a similar item, just contact us!